Highlighting organizations in the Boston area as well as in the North Shore area that provide programs to curtail violence among youths. 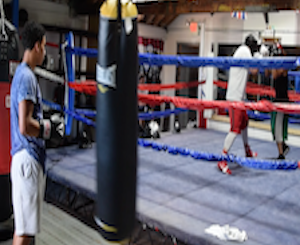 Life lessons through boxing at Private Jewels Fitness in Lynn, Mass., saving the youth one fight at a time. 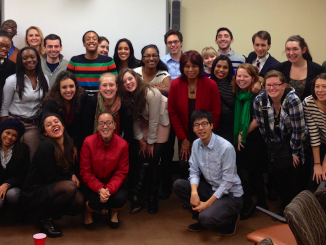 Emerson College faculty and students give Boston youths a voice through Bird Street Community Center initiative. 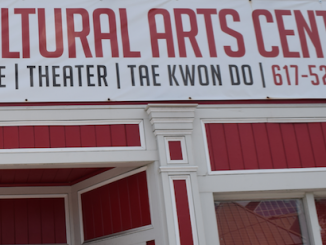 Local community centers support youths by offering arts and job opportunities. Mukala Kabongo is a digital content producer from Lynn, Mass., by way of the Democratic Republic of Congo. 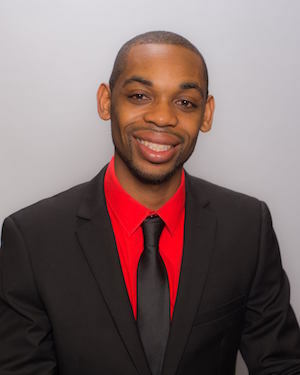 While at Emerson, Kabongo interned at the Boston Herald, where he produced short news stories for the company's website. Kabongo also interned at Lynn Community Television, where he produced short news stories for the stations YouTube channel. Kabongo hopes to one day produce a documentary about the Democratic Republic of Congo.